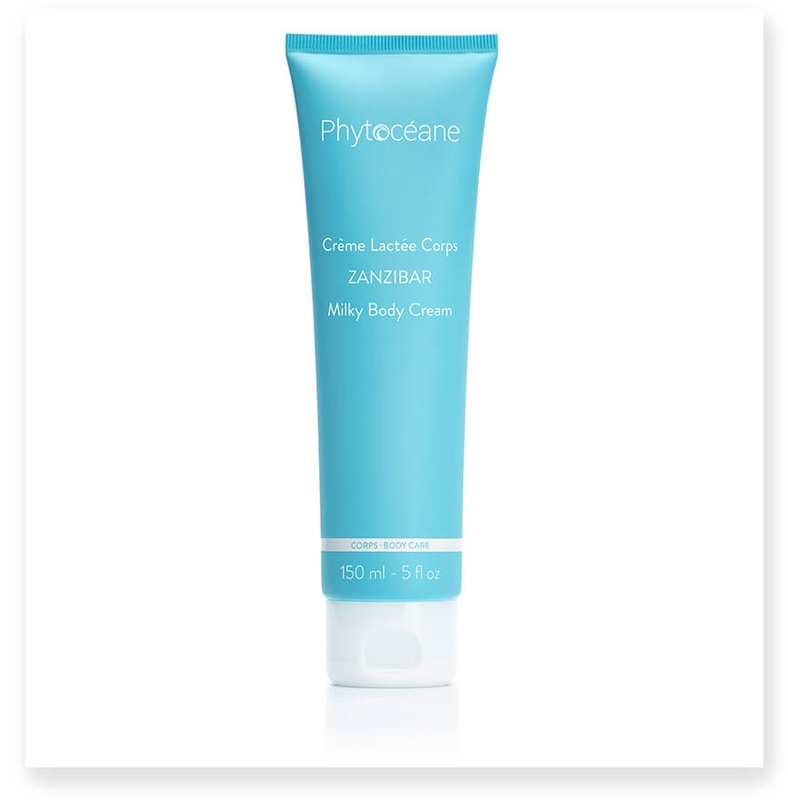 Phytoceane's ZANZIBAR MILKY BODY CREAM softens skin and envelopes the body with an exotic fragrance. Formulated with moisturizing jania (red seaweed) and virgin coconut oil, this cream nourishes the skin for an intensely velvety feel. 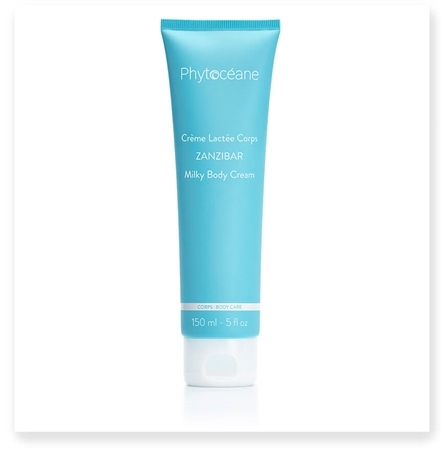 Phytoceane's ZANZIBAR collection has a warm exotic fragrance of mandarin, orange blossom, vanilla and coconut.